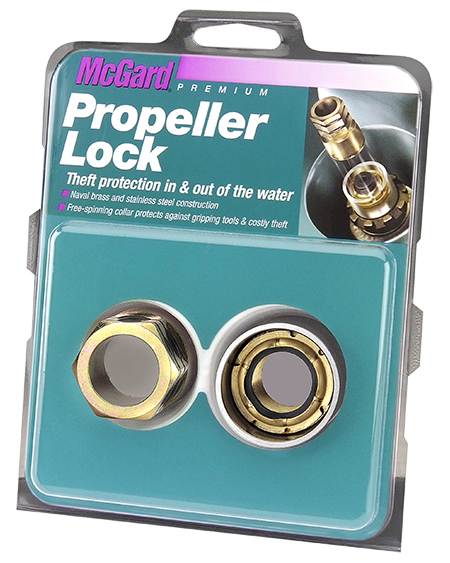 Protect your investment using McGard Locks, the best protection available against expensive stern drive theft, costly outboard motor theft and propeller theft. McGard is a manufacturer of high quality security products, wheel locks and chrome plated lug nuts. Since 1966, McGard has become known for its unique product designs and comprehensive service programs in these and other areas where security and safety are top priorities. Consistent high quality that insures the greatest value for our customers is the foundation of our business, and is evident in every McGard product on the market today. Constructed of naval brass and hardened stainless steel for maximum security. Once installed our propeller lock offers 24 hour a day protection. 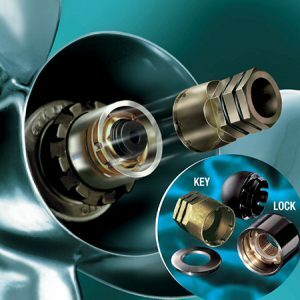 Boat Props & Docks are your Australian source for propeller locks. Protect your investment from theft during use, storage and transit. Our friendly team will help you with any questions you may have about how to guard your marine property. Boat Props & Docks are your official resellers of McGard. 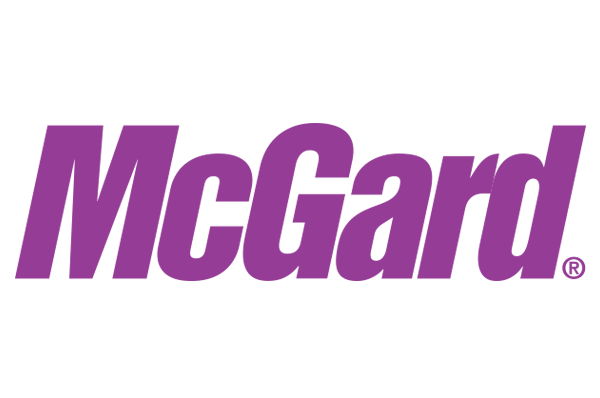 With decades of experience, Larry & Nikkita will get back to you quickly with expert advice and support.